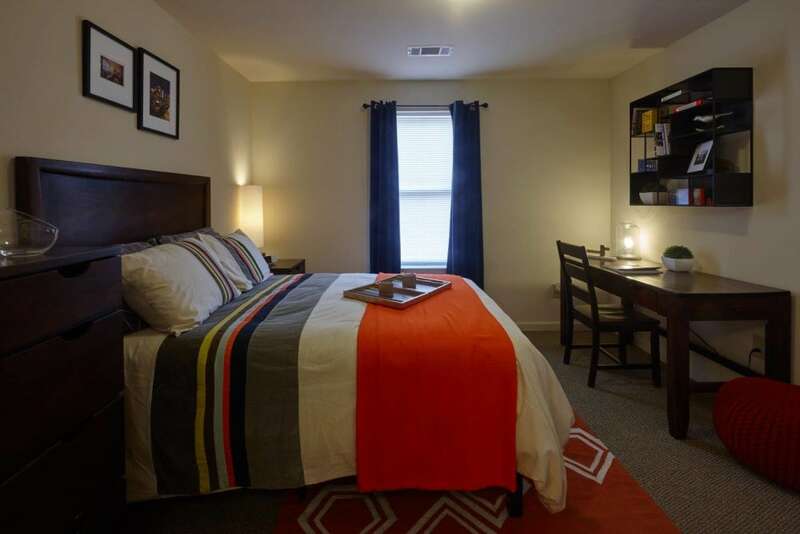 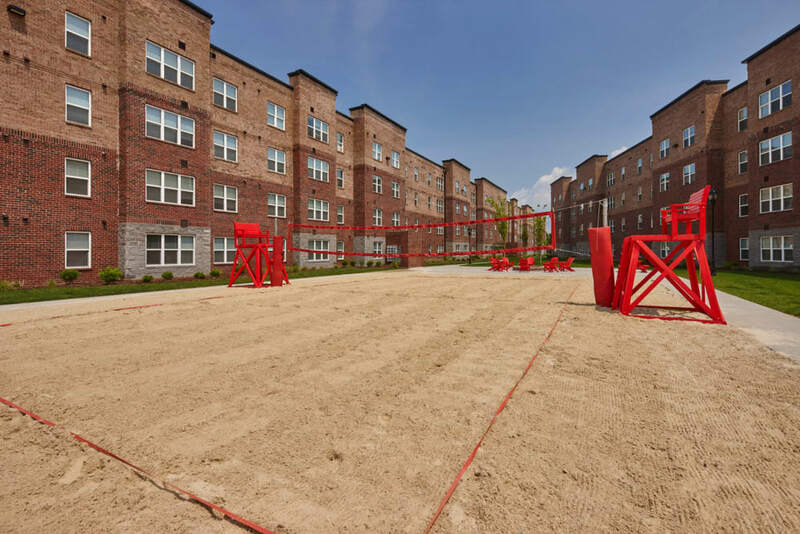 In addition to recently renovated two and three bedroom apartments, Trifecta Apartments is proud to offer University of Louisville students rare one bedroom apartments with a variety of incredible features. 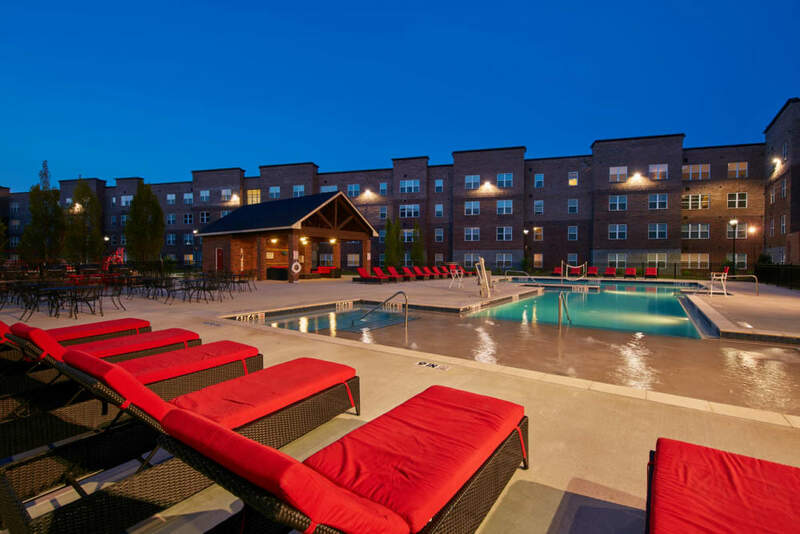 Our Louisville, Kentucky, apartments are designed to offer the utmost in comfort and style, so you always feel at home, whether it’s study time or party time. 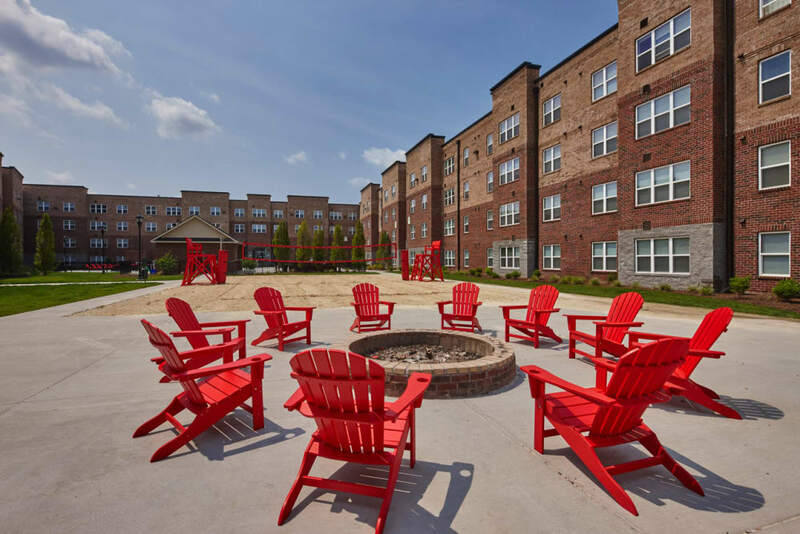 Beyond your own door, our vibrant community becomes an extension of your home, giving you and your visitors a ton of great ways to relax. 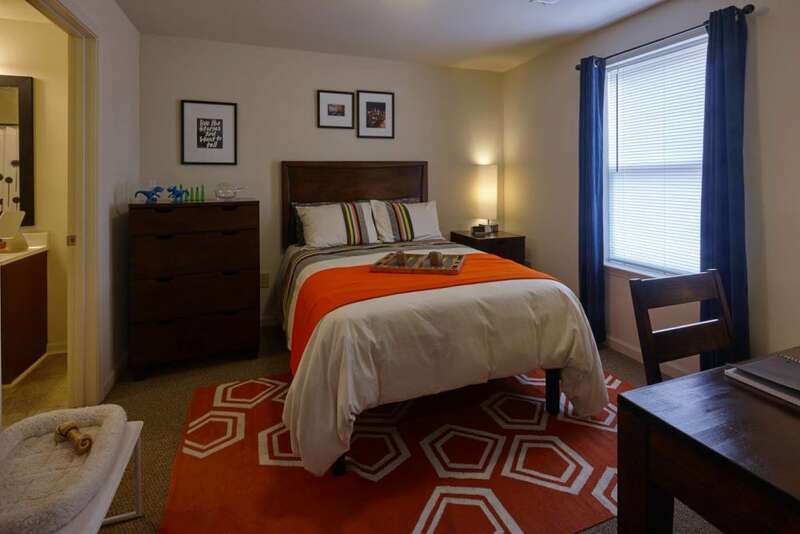 You’ll love coming home to Trifecta Apartments. 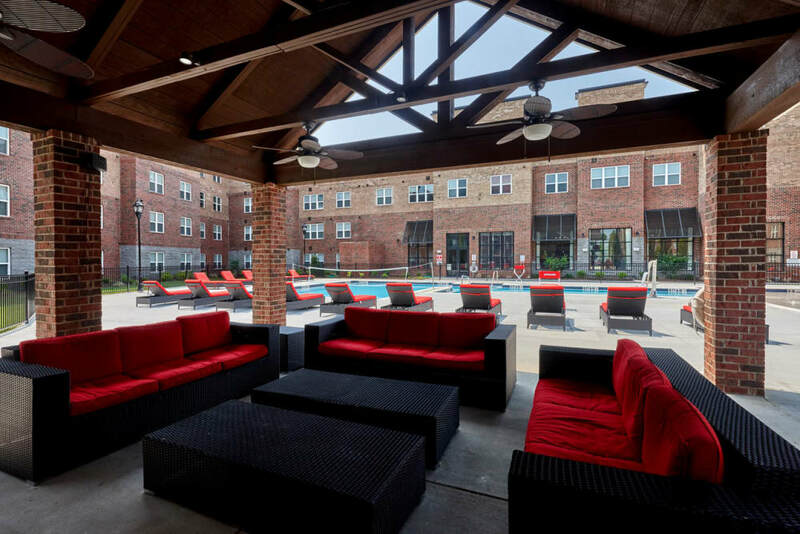 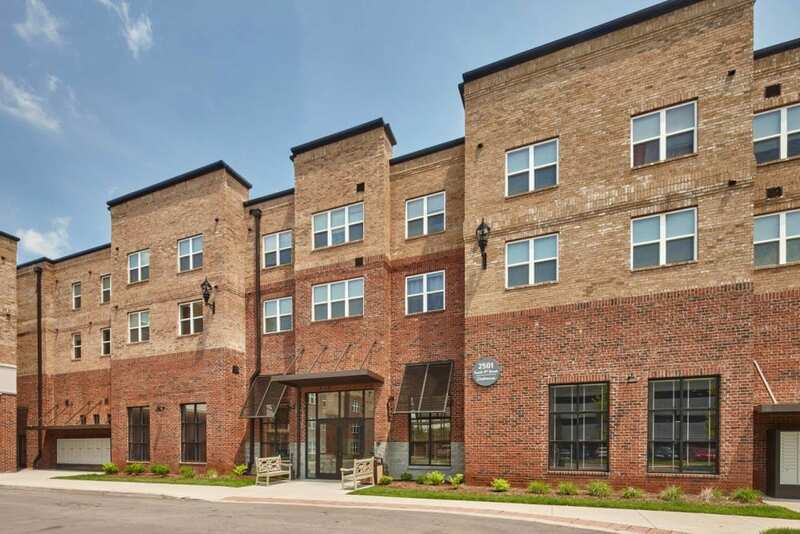 As you flip through our photos, imagine a day in your life at Trifecta Apartments. 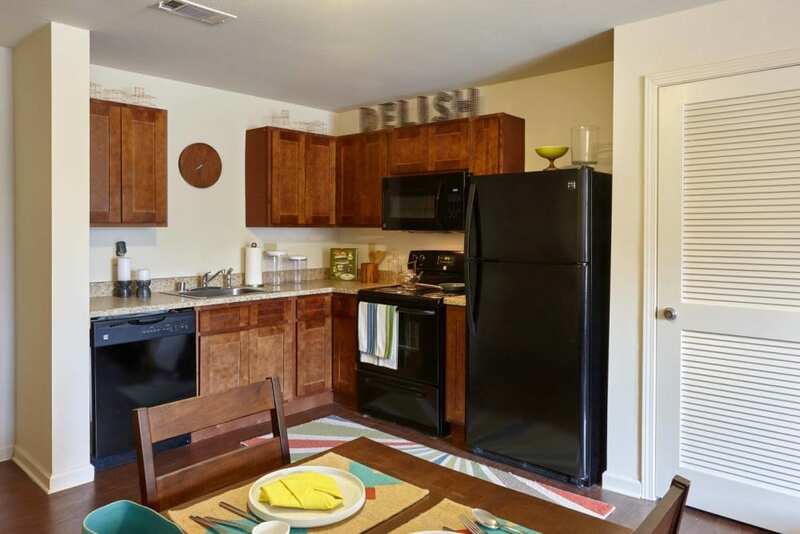 In the morning, pour yourself a bowl of cereal or cook up some eggs in your modern, full-sized kitchen. 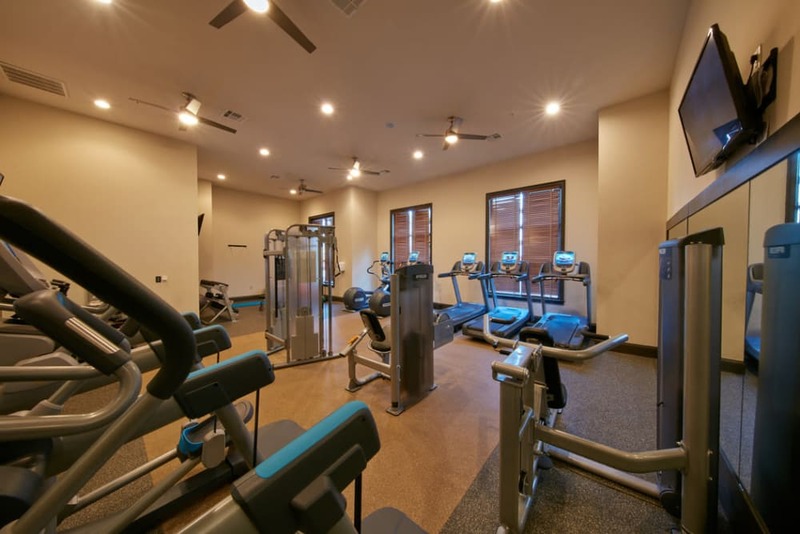 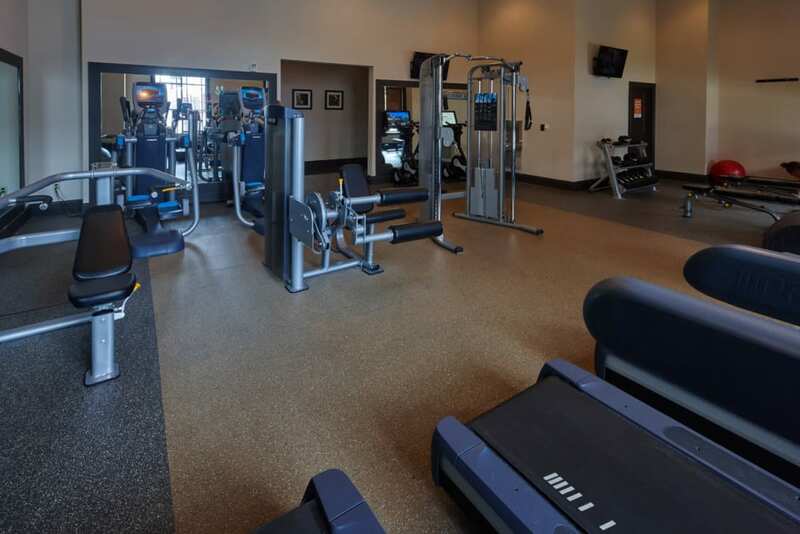 Before class, head to our state-of-the-art fitness facility to get your blood pumping, then cool off with a few laps in the resort-style pool. 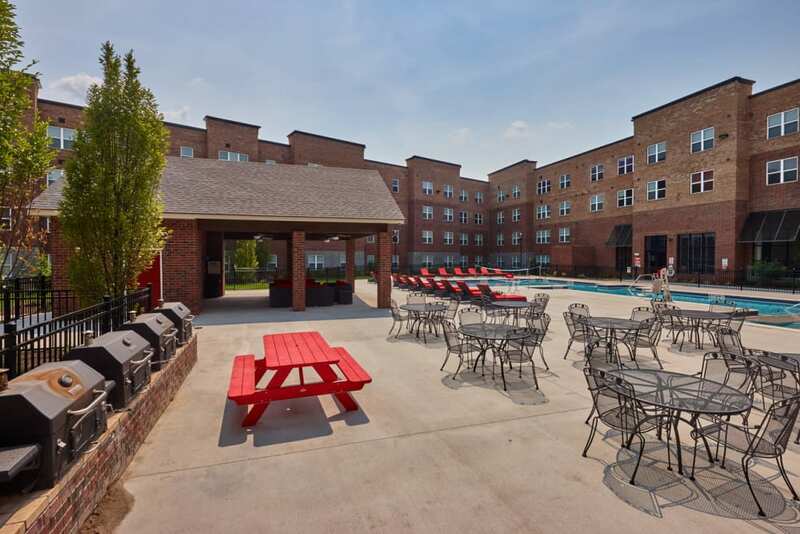 When the day is done, invite a few friends over for a cookout at our barbecue grills, or kick back and relax with some shows on your premium cable. 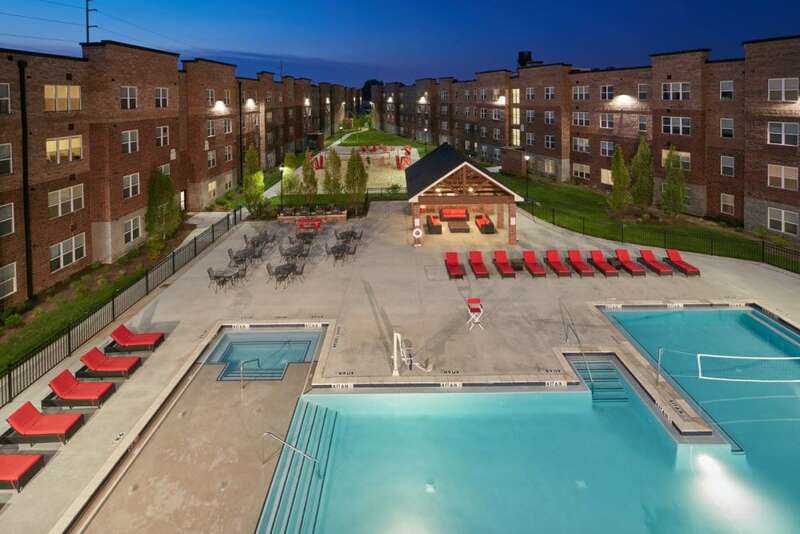 This is the way college life was meant to be, and it’s all yours. 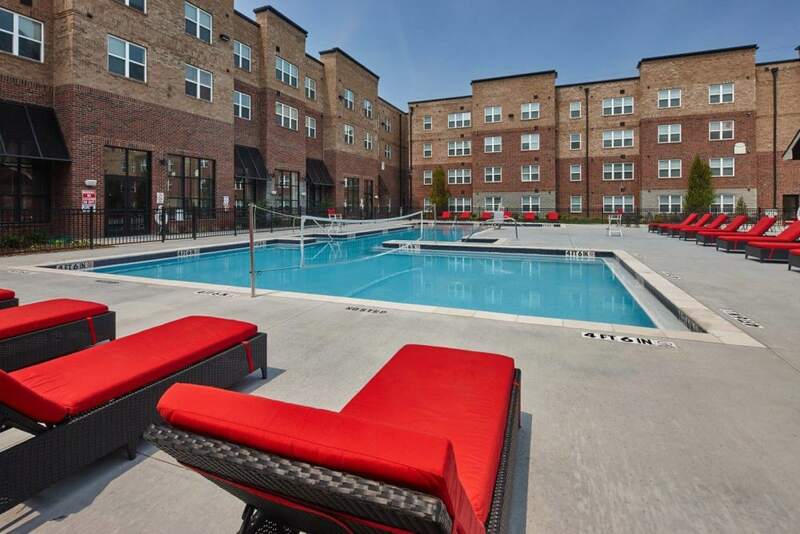 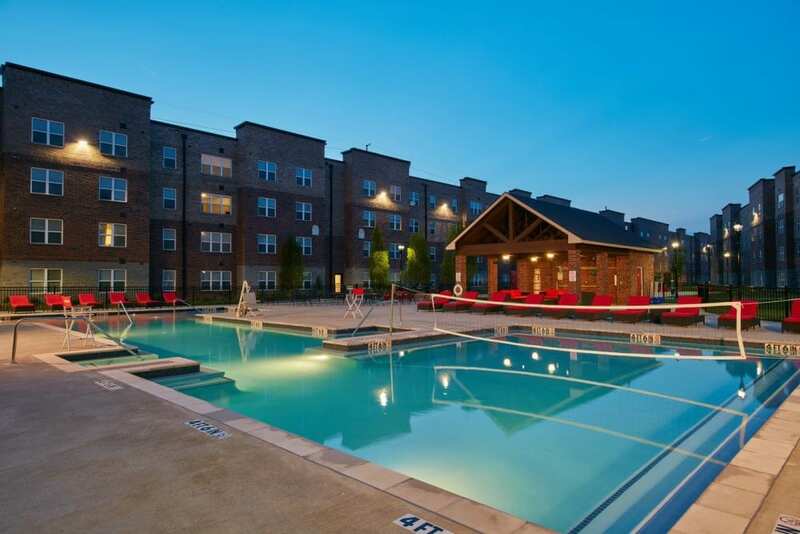 Can you see yourself living the good life at Trifecta Apartments? 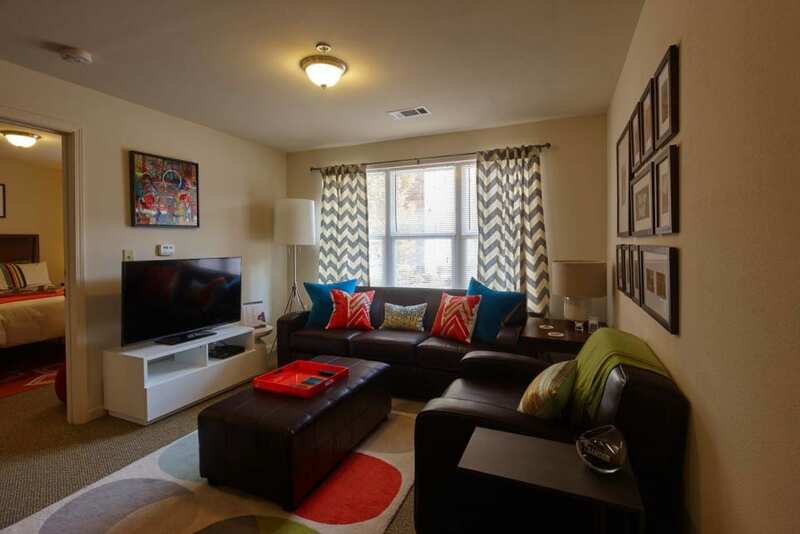 Contact our friendly leasing team today and schedule your custom tour.